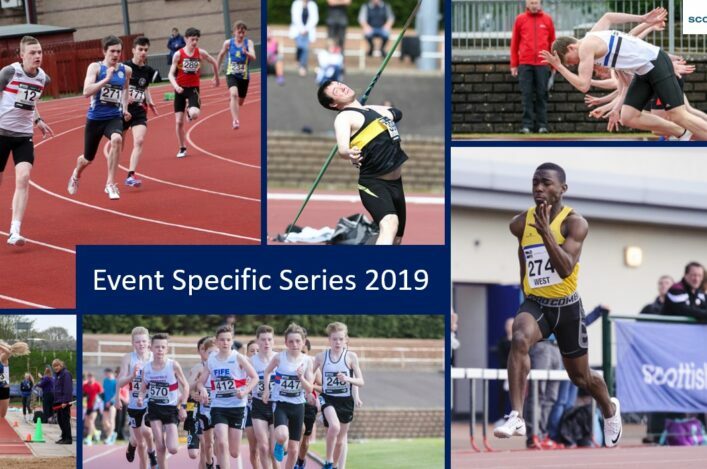 The FPSG Age Group Champs should be the focus of attention for athletes in the U20, U15 and U13 categories towards the end of the track and field season. We’re headed for the superb facilities at Aberdeen Sports Village this year to stage those three events on the weekend of August 18/19. 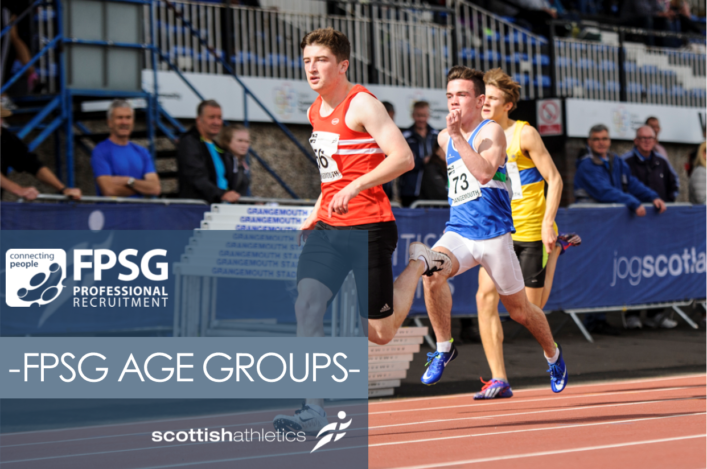 That’s the weekend after our Senior Champs at Grangemouth, when U17 athletes compete for national medals, final places and PBs. 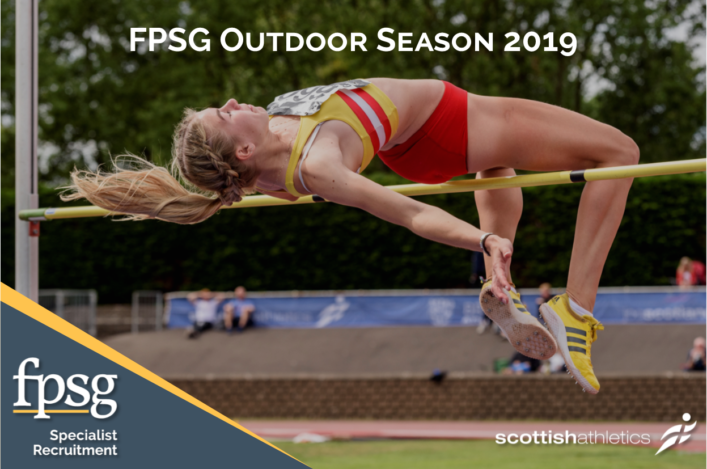 Entries are open online now on our Events Section and we would urge athletes and their coaches and clubs to make the FPSG Age Groups the top target for their outdoor season. A brand new event in Inverness on Friday night (July 13) has attracted a host of leading Scottish talent, especially from the North and North East. The Campus 5K, over five fast flat laps of the Inverness Campus, has been inspired by the Podium 5K events at Barrowford in Lancashire. A formidable women’s entry includes Scottish cross country champion Mhairi Maclennan from Inverness, top of the Scottish 5K rankings with 16:11, and all three Scottish 5K championship medallists – Annabel Simpson (Fife), Jenny Bannerman (Inverness) and Jo Williams (Lothian). 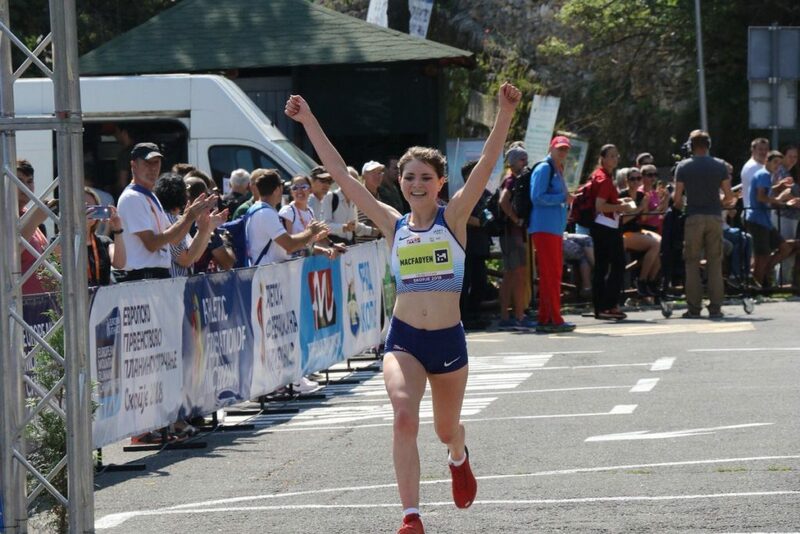 The Women’s entry also includes Scottish U20 champion Anna Macfadyen (Forres), with Fiona Brian and Kayleigh Jarrett (Metro Aberdeen) among a total of seven women internationalists set to race. The men’s favourite is probably Scotland road runner Kenny Wilson of Moray, while John Newsom heads the local challenge. Mark Mitchell (Forres) is returning to fitness and, if he does not race, is expected to pace make. Will MacKay (Aberdeen), Gavin Bryson (Edinburgh AC) and Stephen MacKay (Inverness) should also be leading contenders. Entries have now closed. 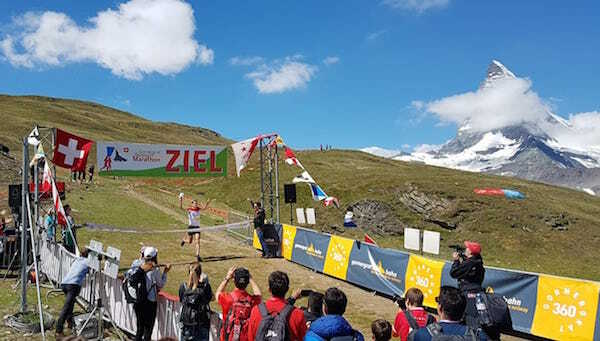 Robbie Simpson won the prestigious Zermatt Marathon in his first attempt last weekend – as he took on the marathon distance for the first time since winning bronze at Gold Coast 2018, albeit in a very different kind of race. With over 1800 metres of ascent, the Gornergrat Zermatt Marathon is one of the most demanding marathons in Europe. Starting in St Niklaus, the course runs through Switzerland’s deepest valley up to the Riffelbert at Gornergrat, where the race finishes at 3089 m above sea level. Robbie made his intention to win the event clear early on in the race. He left the field behind in the first half of the course, coming into the second half a minute clear of the next competitor. The Commonwealth Games medallist continued to dominate throughout the final stages of the race, finishing in just a shade over three hours (3.00.39). Rival Patrick Wieser finished second, more than 15 minutes behind the Scot in a time of 3.16.04.